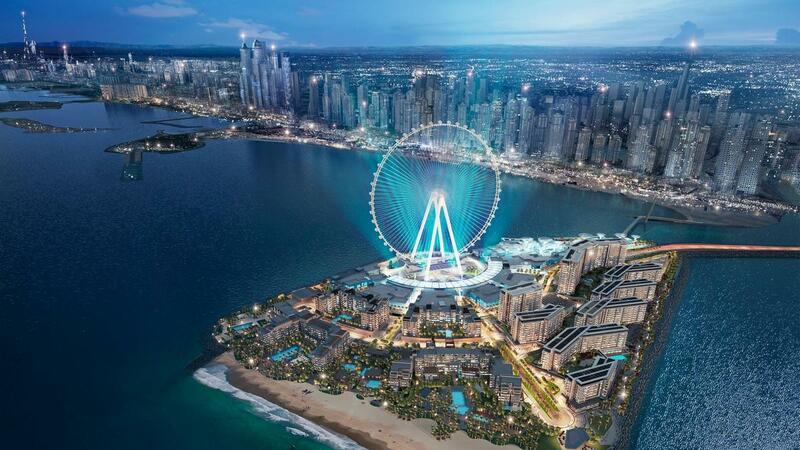 -Dubai is a city and emirate in the United Arab Emirates known for luxury shopping, ultramodern architecture and a lively nightlife scene. Burj Khalifa, an 830m-tall tower, dominates the skyscraper-filled skyline. At its foot lies Dubai Fountain, with jets and lights choreographed to music. 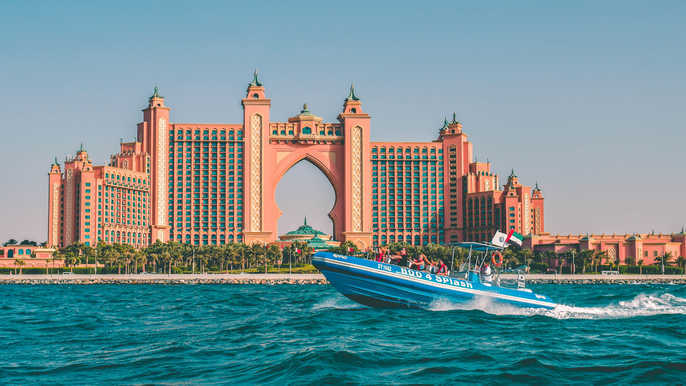 On artificial islands just offshore is Atlantis, The Palm, a resort with water and marine-animal parks. 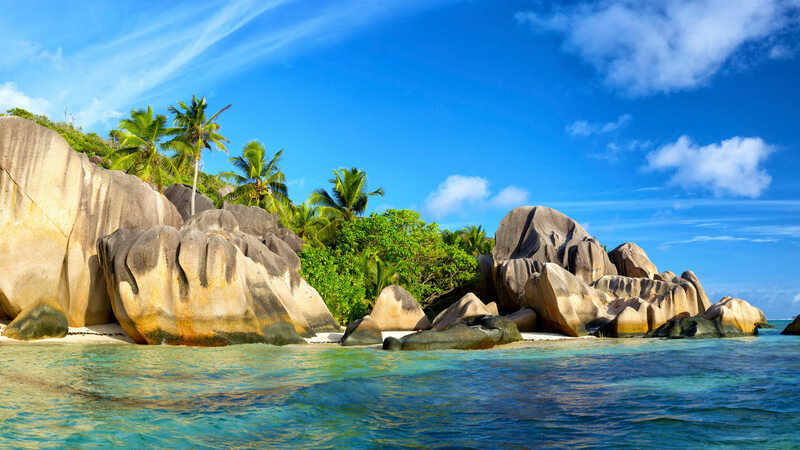 -The Seychelles is an archipelago of 115 islands in the Indian Ocean, off East Africa. It's home to numerous beaches, coral reefs and nature reserves, as well as rare animals such as giant Aldabra tortoises. Mahé, a hub for visiting the other islands, is home to capital Victoria. It also has the mountain rainforests of Morne Seychellois National Park and beaches, including Beau Vallon and Anse Takamaka.